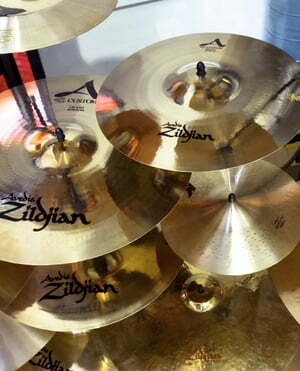 Don't expect this cymbal to be obnoxiously loud, don't expect it to thrash. If you're okay with that, it has a very pleasant ring to it that is quite unique and is felt at any level you hit it. Loving the raw looks as well, it makes me want to hit it more often. The price is not extremely high and the quality is quite good, will definitely buy again. Finally I happened to try out my 14" Q Crash at a gig with my hard/blues rock band. All I can say this little crash is quite agressive and loud, perfect for heavy music. Cuts through easily in every kind of music although it's sustain is not as long as it suggests in the videos. I prefer to use this crash as an effect cymbal and keep my B8 Pros and HHs as main crashes. 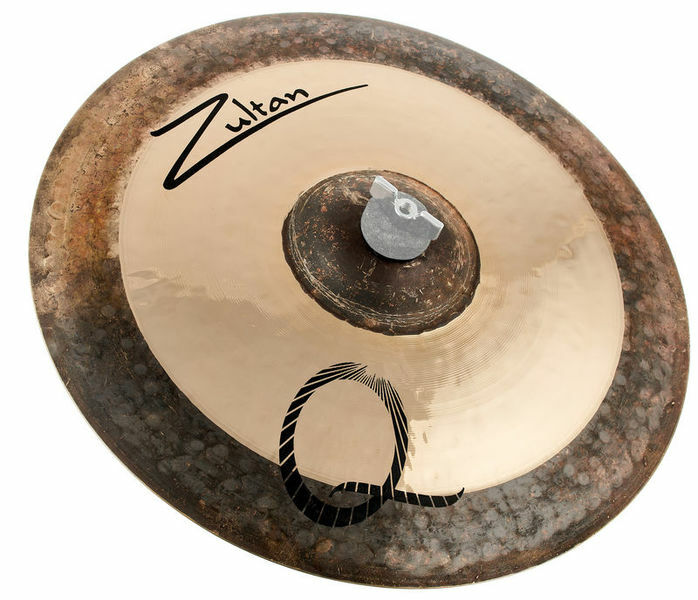 The price tag, the quality and it's look is truly a great addition to an existing cymbal configuration, but I wouldn't use a whole Q set for my kit. ID: 268241 © 1996–2019 Thomann GmbH Thomann loves you, because you rock!